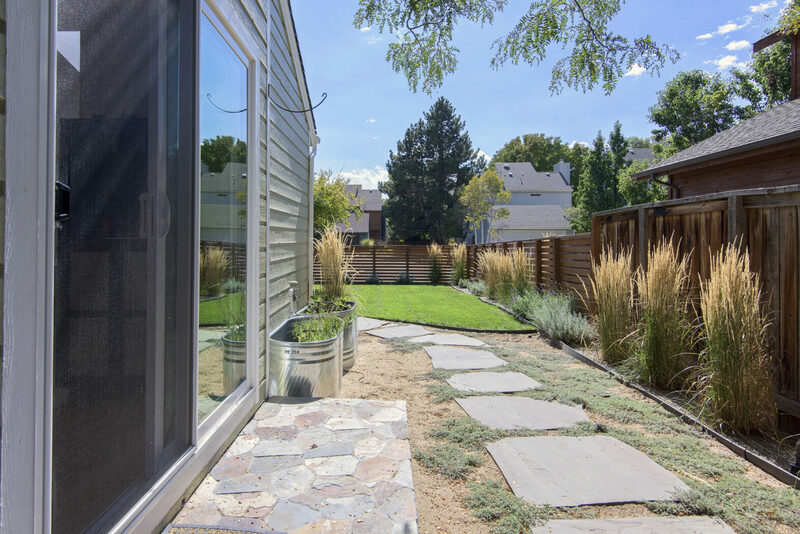 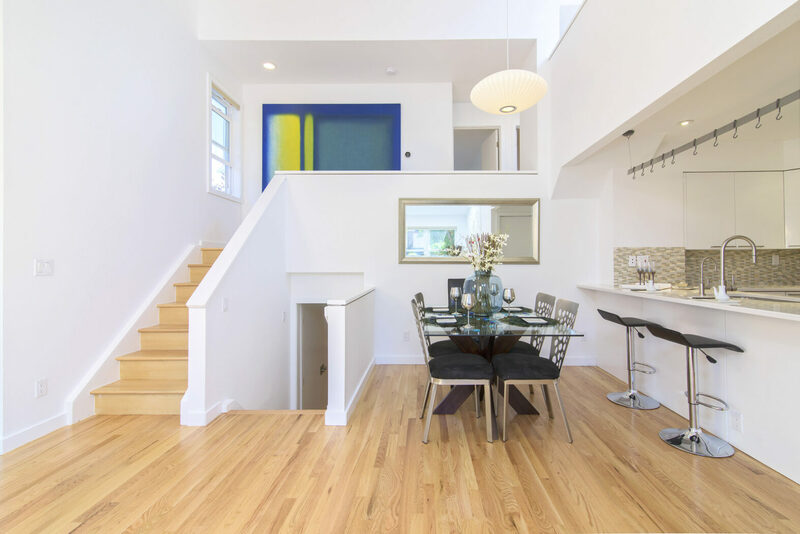 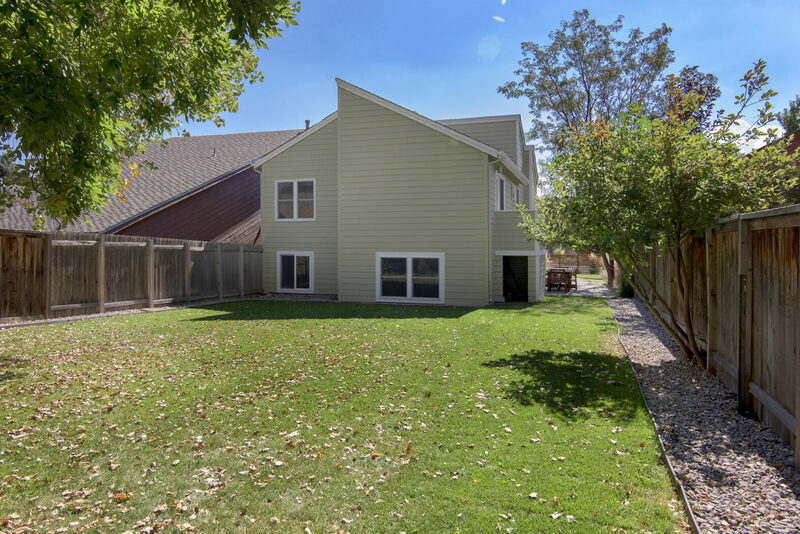 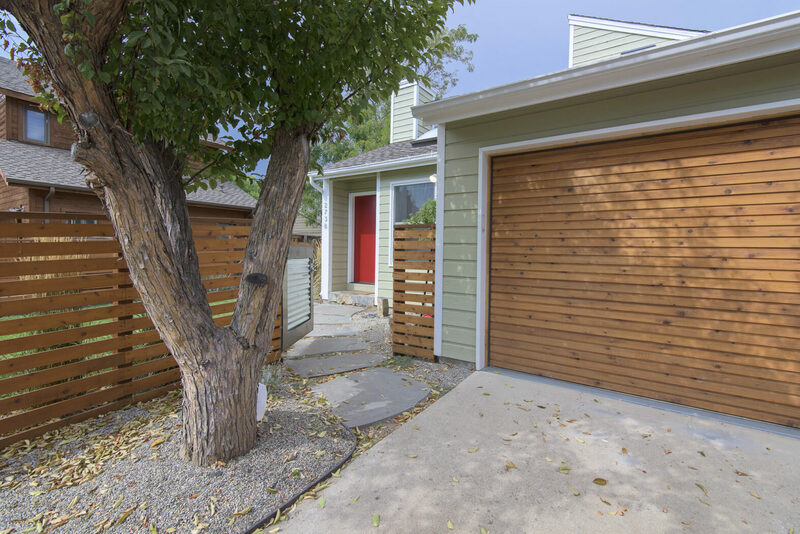 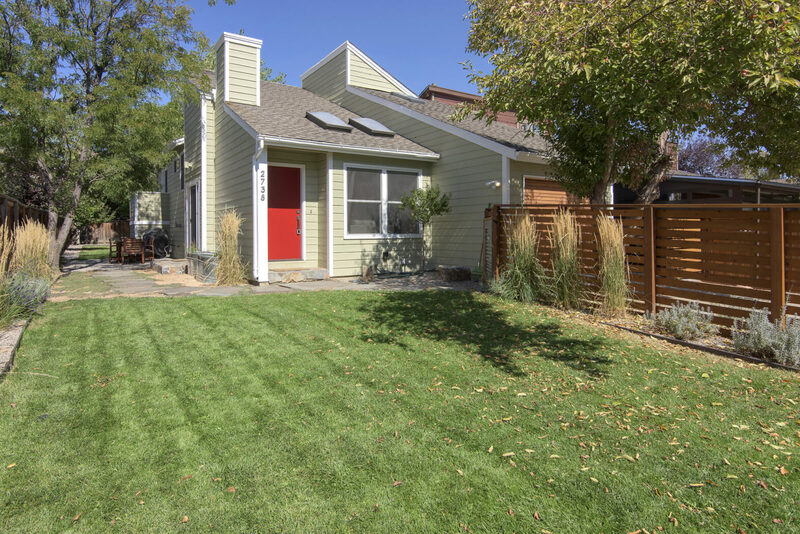 This stunning North Boulder remodel offers the clean, modern look without the million dollar price tag. 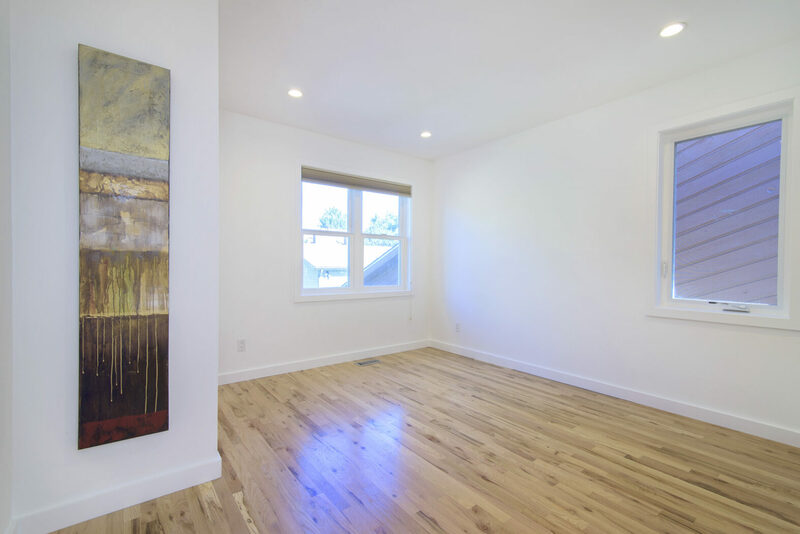 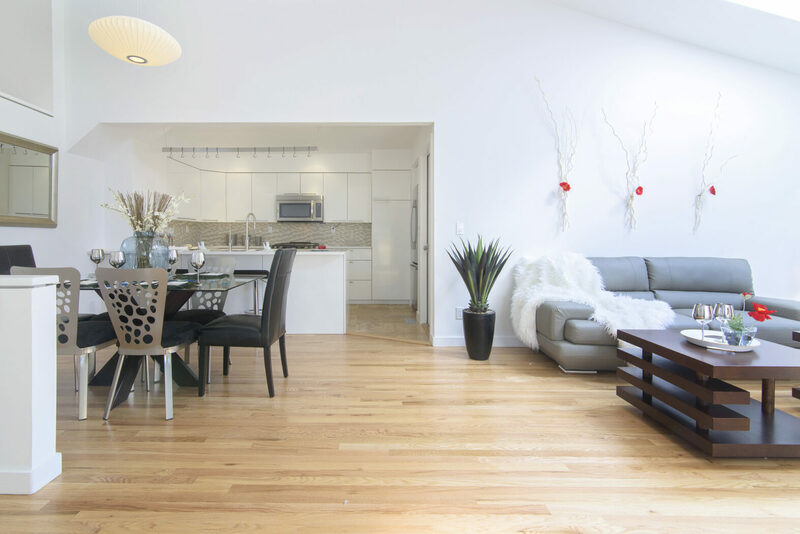 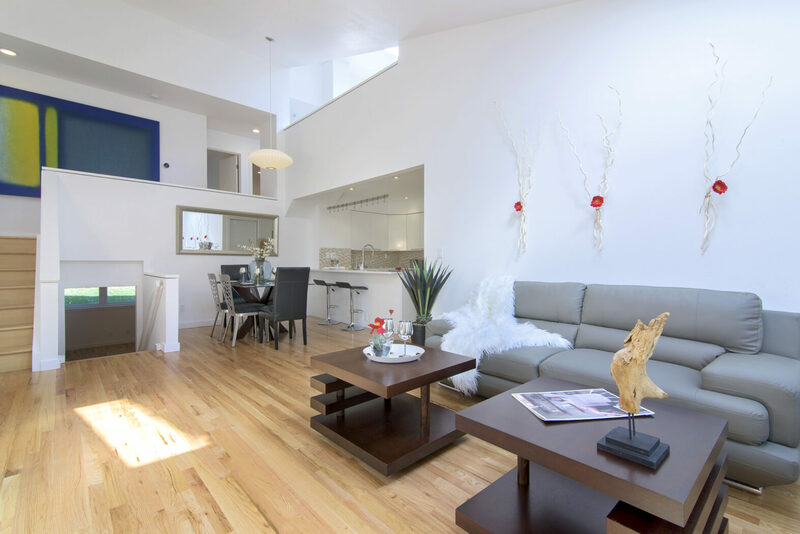 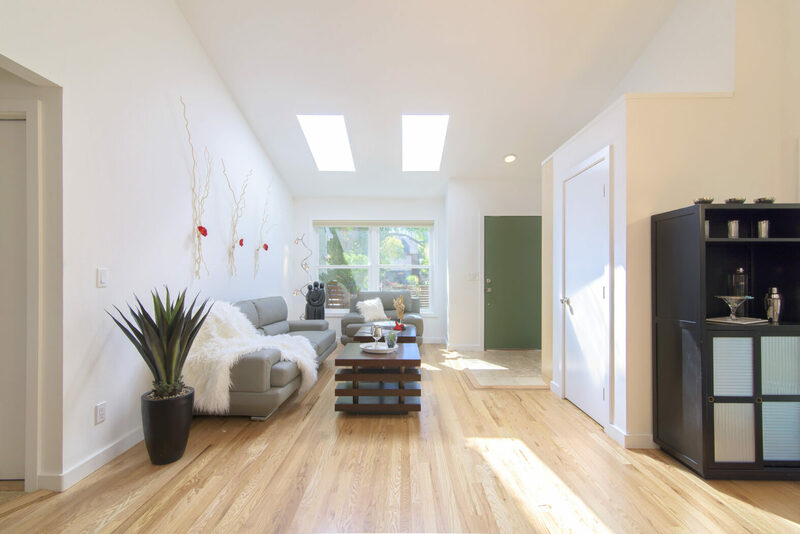 Soaring ceilings and an open floor plan create an inviting, light-filled atmosphere. 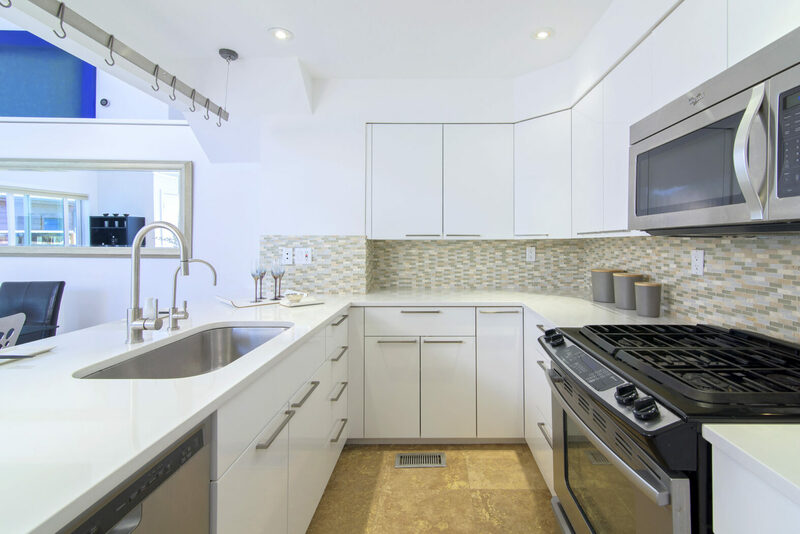 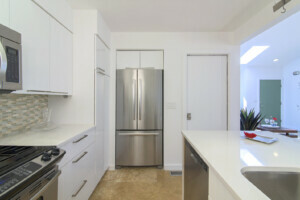 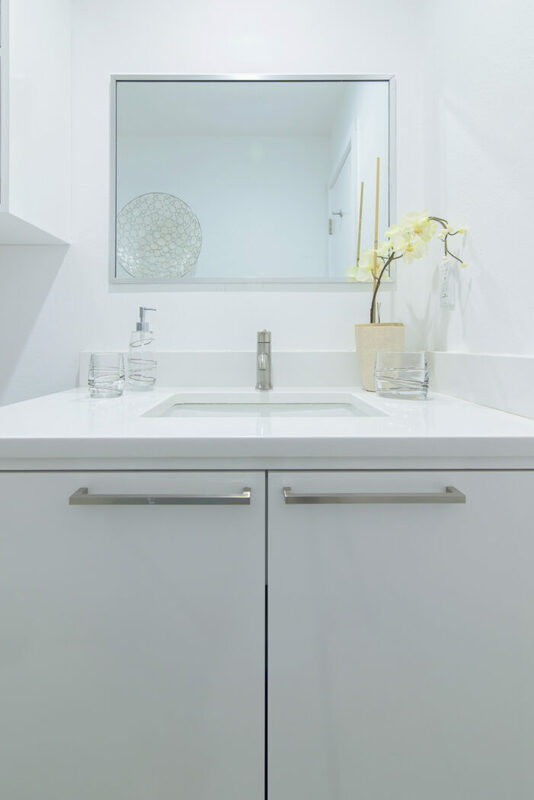 Upgraded kitchen includes custom white lacquer cabinets, Ceasarstone counter tops and stainless steel appliances. 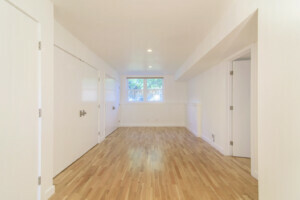 Newly finished wood flooring throughout. 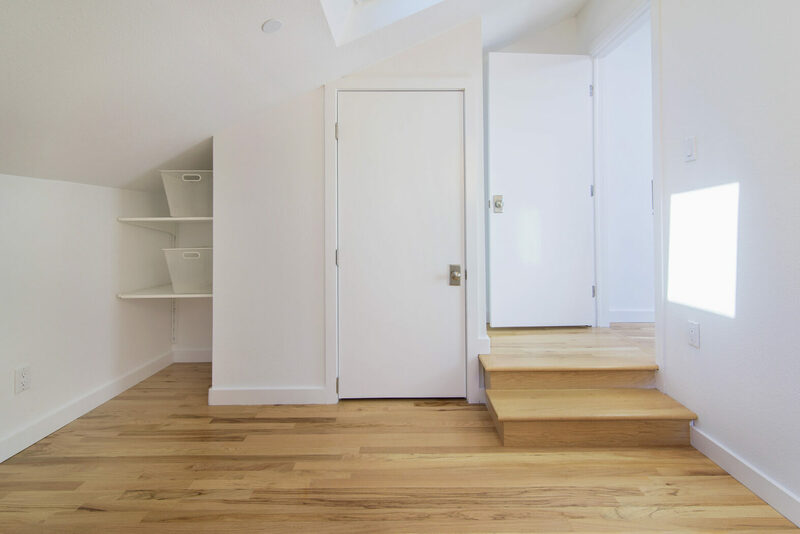 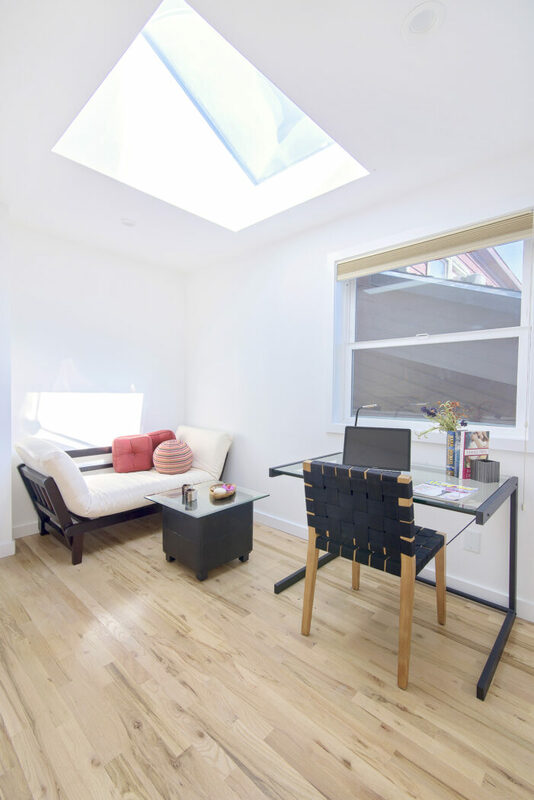 Additional space on upper level is perfect for a reading nook or home office. 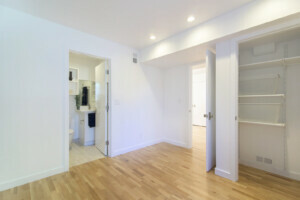 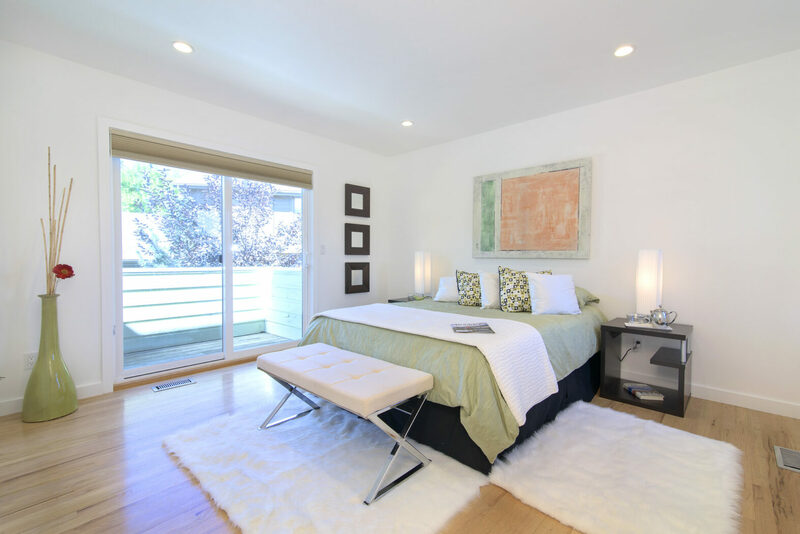 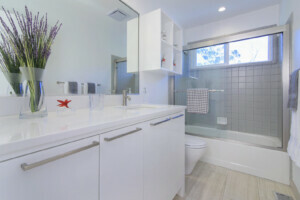 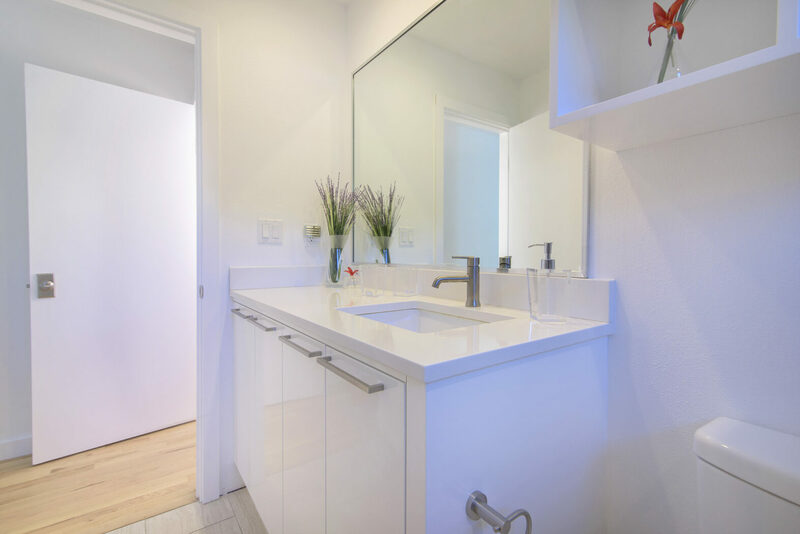 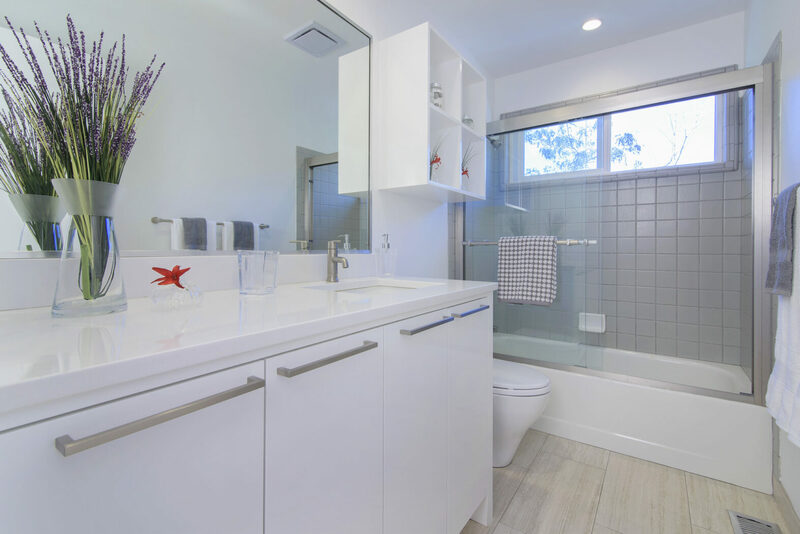 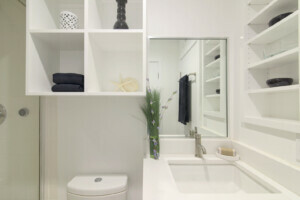 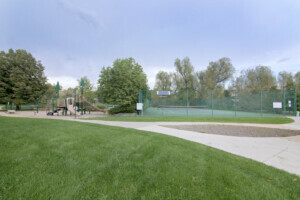 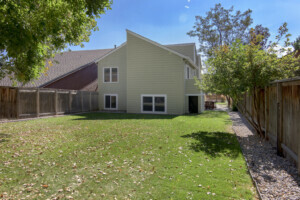 Lower level boasts rec room and guest suite with private bath and steam shower. 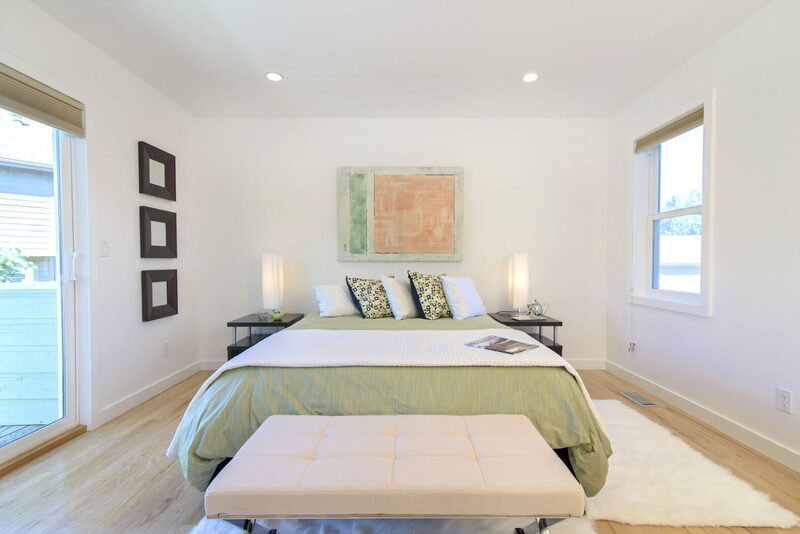 Master suite includes stunning bath and private patio. 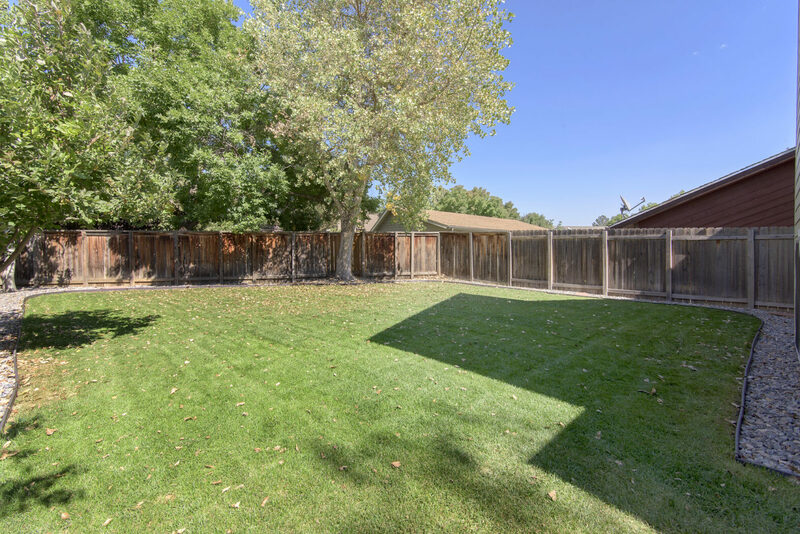 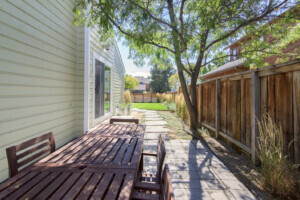 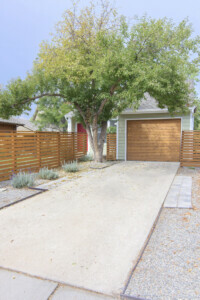 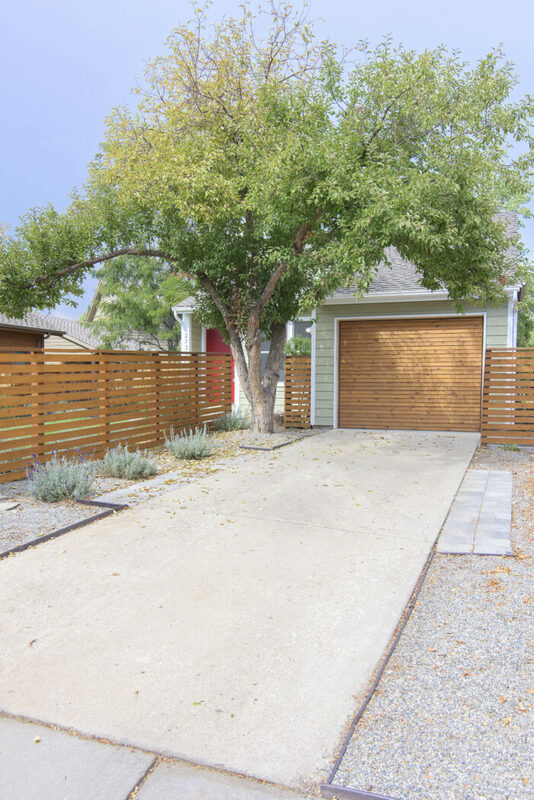 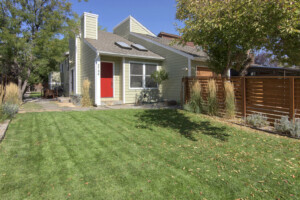 Huge, fenced front and back yard and exquisite, understated landscaping offer the best curb appeal in the neighborhood, and the patio space is perfect for entertaining.